We're your ultimate source for everything BARBECUE! 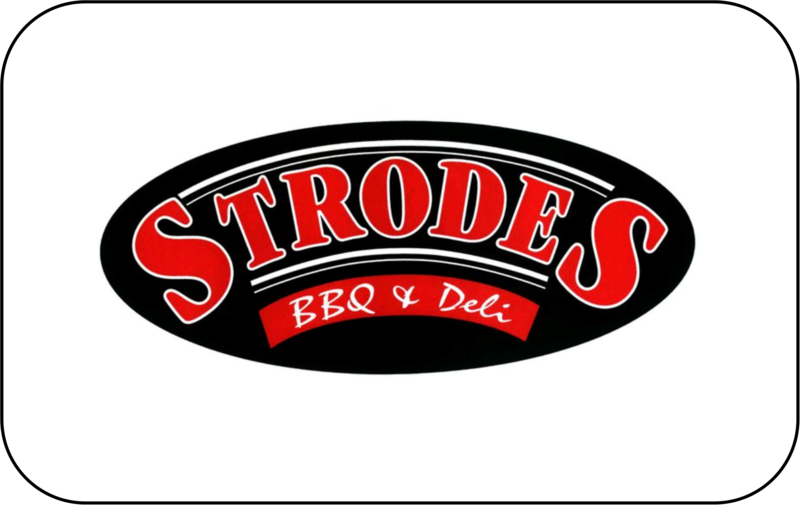 Whether you are looking for event catering, or the best grills and accessories on the market, or some hot take-out for lunch, Strodes has got the best around. 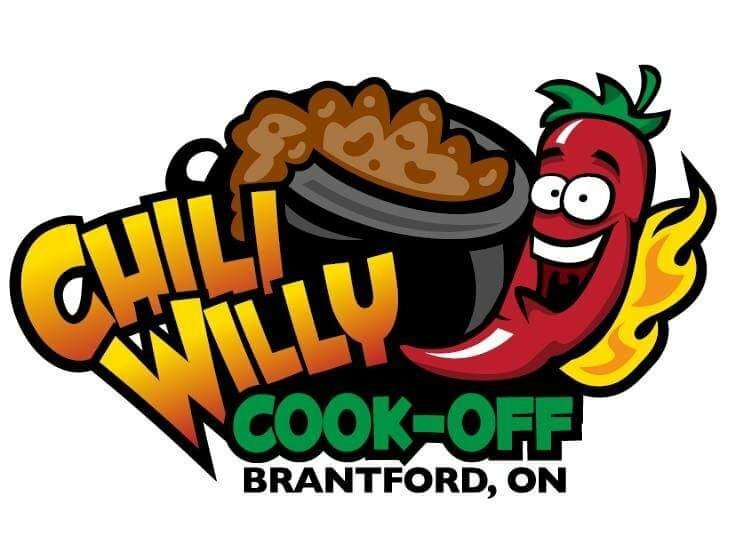 Serving Brantford and surrounding communities for over 80 years, it's undisputed that we are the experts when it comes to grilling. Our specialty is our diverse selection; we carry a wide variety of popular grill-ables like steaks, ribs, chops, chicken and more, all from local producers. We can also help you with a bounty of frozen appetizers and seafood delicacies for that special event. Plus we offer some of our own tasty creations for you to take home and flip your barbecue game upside down! Come check out our new line-up of British treats as well - we're international! You'll be amazed with what's in store at The Deli. Our CATERING team has the expertise to prepare almost anything you desire - and we'll even let you take the credit with your guests! We can deliver and serve in person or you can order and pick up from our location. 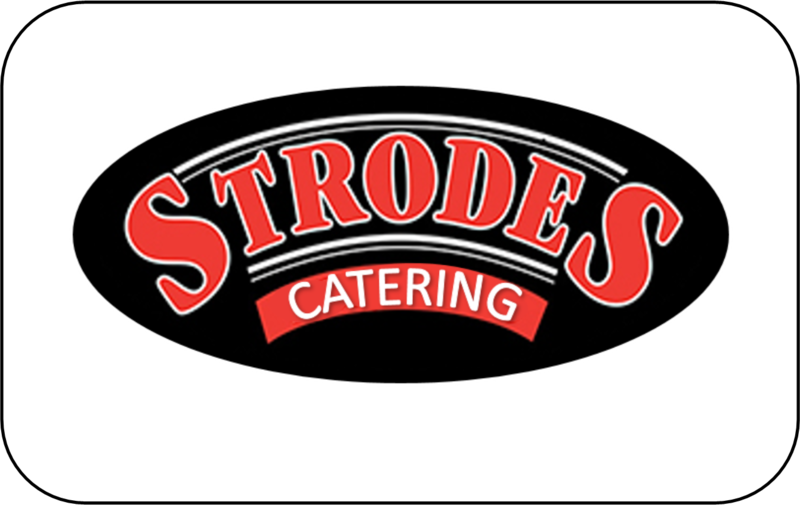 Strodes catering is the perfect solution for your corporate event, holiday meal, charity fundraiser and more! If you're shopping for the ultimate grill to take your BBQ passion to the next level, you have to check out our grill shop, THE PIT. It's the only shop of it's kind in Ontario, carrying all the best gas, charcoal and pellet grills from Traeger, Crown Verity, Yoder and more. We've got all the right tools and accessories to make you the envy of your neighbours including the wood chips, pellets and other smoky delights. We have a selection of unique spices and craft sauces that you won't find anywhere else - most of which are made locally! Visit THE PIT for more info. 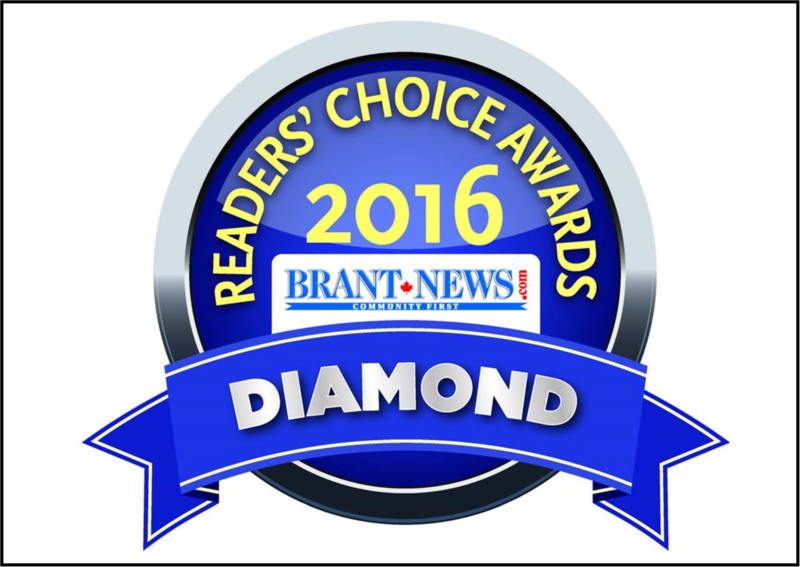 Strodes has been a Diamond category winner of the Brant News Readers Choice Awards for Best Catering, Best BBQ Centre, Best Butcher and Best Take Out, many years over. Browse this site to find out more about our products and services and then visit our shop in person to experience our award winning service! Fresh, local meat, hot take-out meals and frozen specialty dishes and some unique delicacies - make Strodes your one-stop solution for creating the perfect meal. Click to discover more. When you're as passionate about BBQ as we are, you want to share it with the world. 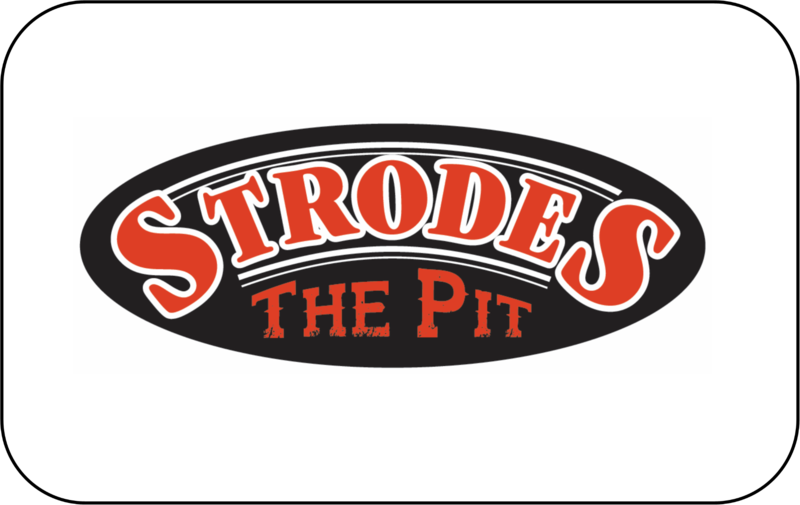 The Pit is the newest addition to the Strode's legacy, offering sales of premium barbecue equipment & accessories, a sauce bar and our expert advice. Event catering for all occasions! From weddings to corporate events to pig roasts and everything you can think of - we've got the catering expertise to make your event a grand experience. Strodes regularly dominates most food-related categories in the Brant News Readers Choice Awards. Come experience our award winning service in person today! 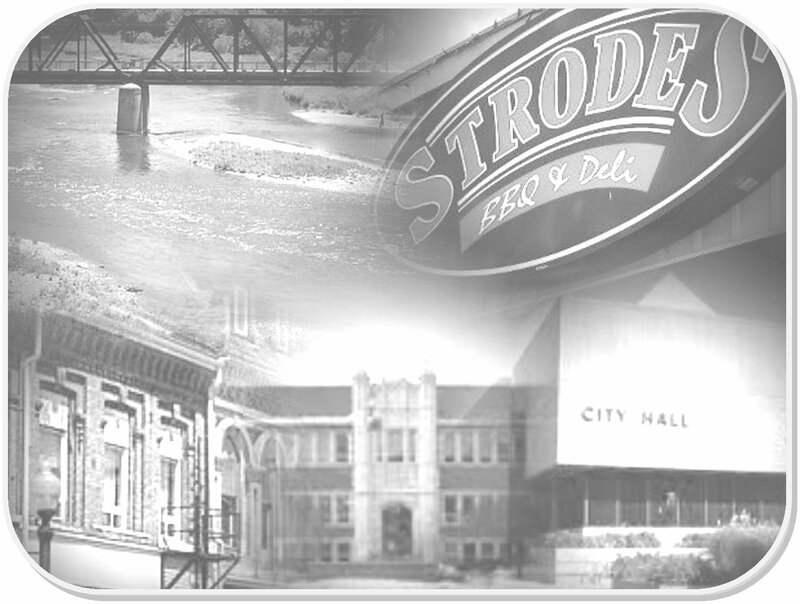 The Strodes brand has been a part of Brantford's heritage for over 80 years. We're extremely proud to be a part of this vibrant community. We are grateful for all of the support that this city has given us over the decades. We pay it back by being financial and volunteer supporters of many local charities who make a difference right here in Brantford. The team at Strodes is well known for supporting many other local businesses and organizations. 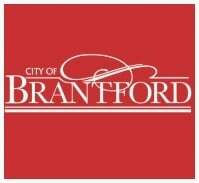 We sponsor and host several events each year designed to draw tourists to Brantford and boost the local economy. Stay up to date with our daily lunch specials and soups by Liking our Facebook page! Turn notifications on to be notified when we post! At Strodes BBBQ & Deli, everything we do is focused on service. That, and satisfying your appetite for the the best food around. Come visit us in person to talk to Brian , Craig or Mitchell for suggestons on how to grill like a champion in your own back yard. Please call us at 519-752-3151 to arrange catering.